Half Access is a 501(c)(3) nonprofit organization dedicated to making live music accessible. 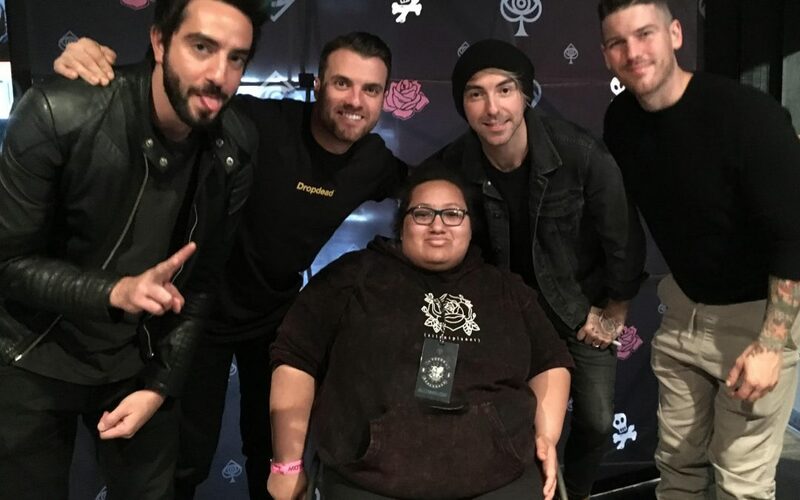 Our database provides accessibility info on any and all venues to help prepare disabled folks on what to expect before arriving at a show, and will be used by us to work with venues on improving accessibility in their spaces. Stay up to date with everything we’re up to by subscribing to our monthly newsletter!